If you've come across his "Good Voodoo" radio show or notorious single, chances are you've heard of Kiki. 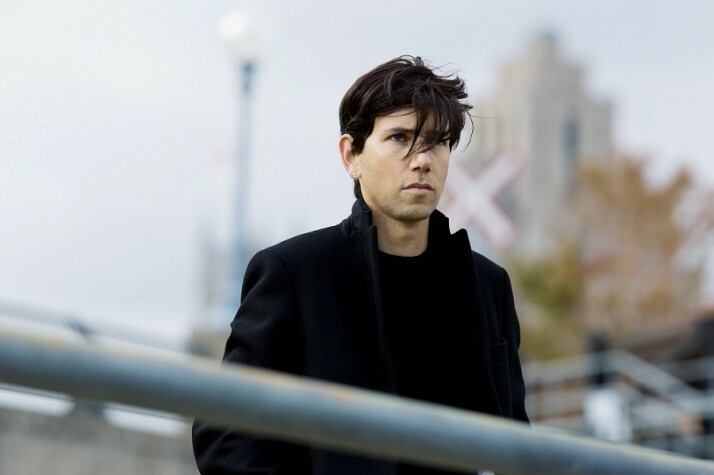 Producing unique and hypnotic mechanical ..
Montreal’s very own godfather of dance music, Tiga, has just released a very special remix of his latest single, “Don’t Break My Heart” .. 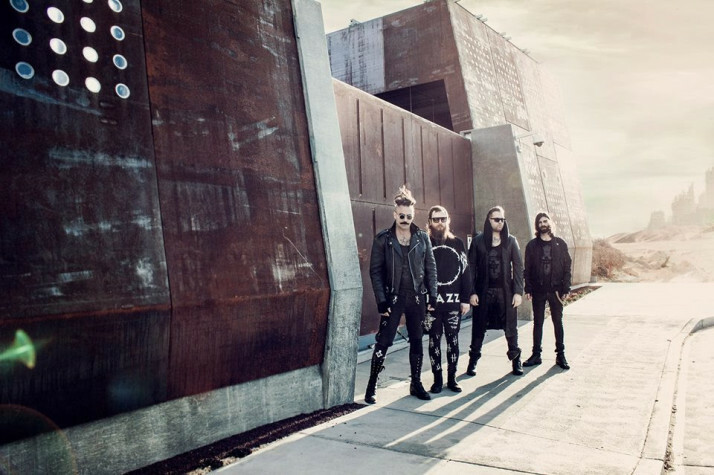 Since their debut here on Earmilk we’ve had the pleasure to share many tracks and remixes from 3TEETH, now the LA-based industrial-metal ..
DESTRUCTO’s well known electronic music cruise HOLY SHIP! makes its return January 3-6 and February 10-13, also announcing his latest ..
Patrick Gräser is Answer Code Request and now presents his newest release through Marcel Dettmann Records with a solid 4 track EP, MDR18. 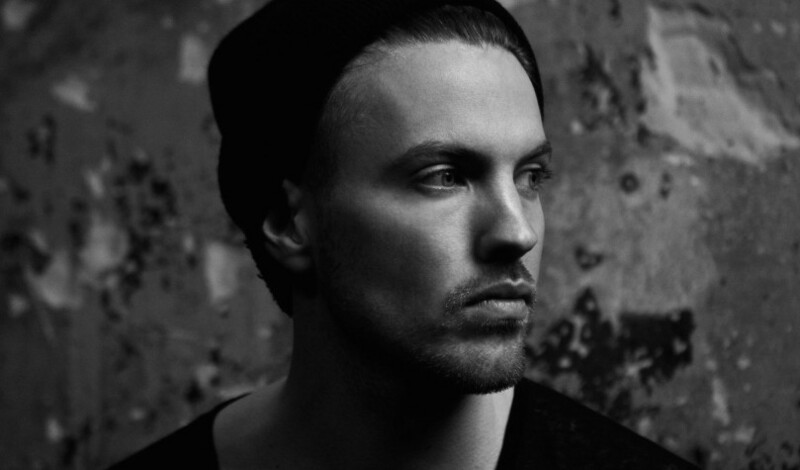 ..
Trent Cantrelle has been busy taunting the many stages of music festivals and warehouse parties with his rugged, yet impenetrable tracks ..
Berlin-based Dj and producer, Tommy Four Seven, has taken the time to reach his inspiration and sound throughout the streets of Berlin's ..
Adana Twins are currently dominating the Beatport deep house charts with their latest single "Heroe" released on Berlin imprint Exploited .. The last time we caught up with Ben Wash he released his Yuppie EP, which sparked a new light in his overall style and sound. This time he returns with .. 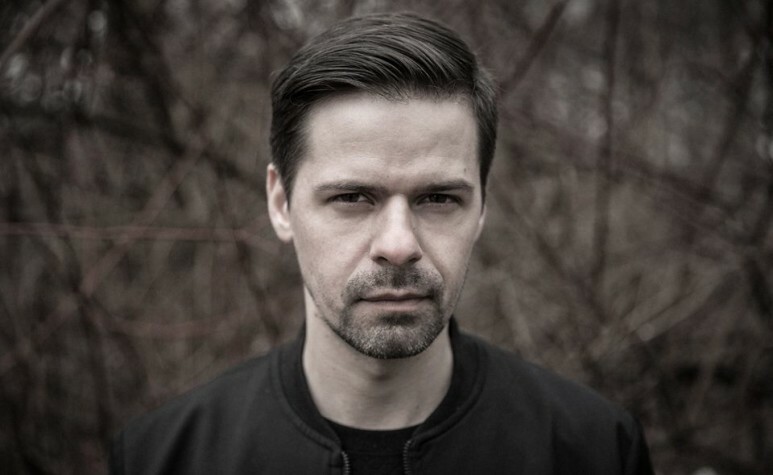 Innovating the classic sounds of techno all the way from Berlin, Barney Khan provides a unique and fresh listening experience with the most .. Copy Paste Soul returns to his debut label Exploited Records with a brand new release "Home", producing a very crisp and appealing track ..